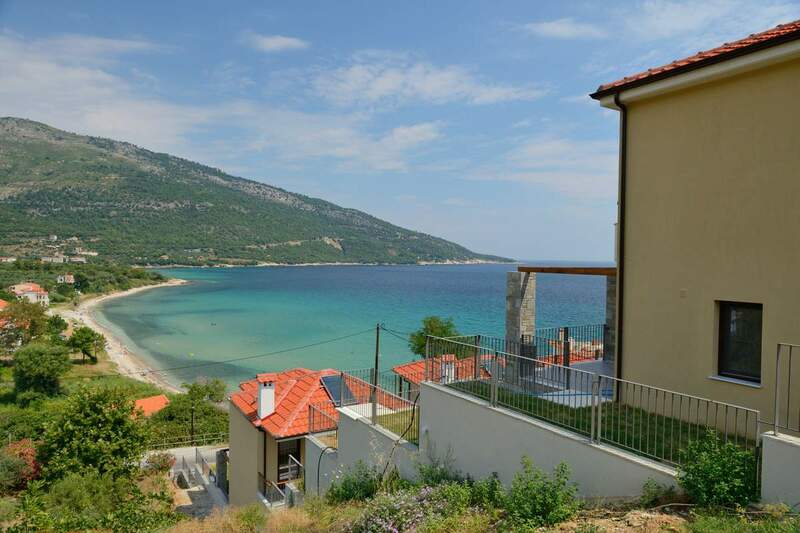 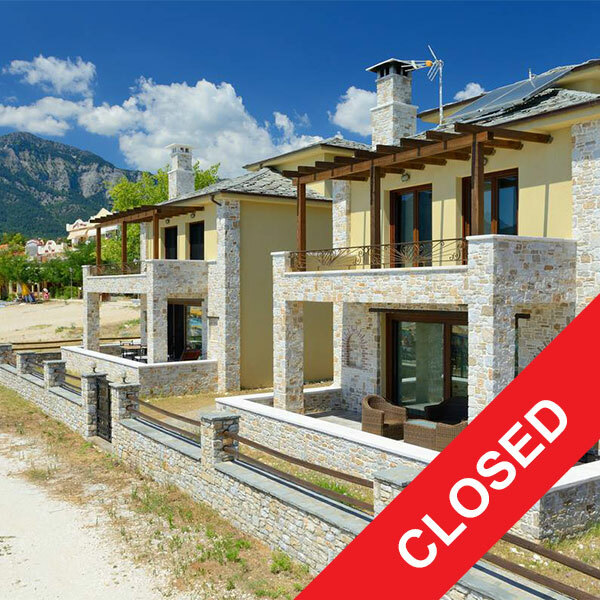 The Seascape Villas are the perfect choice for holidays in ‘Thassos, the Emerald Island’. 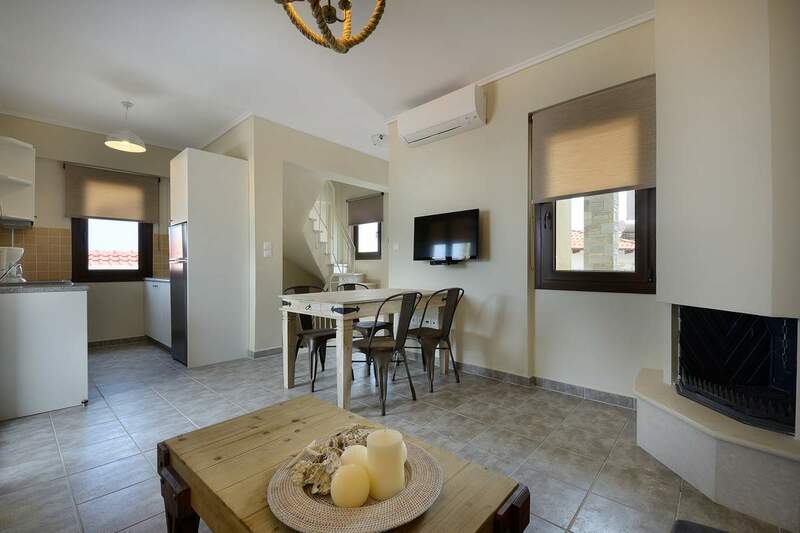 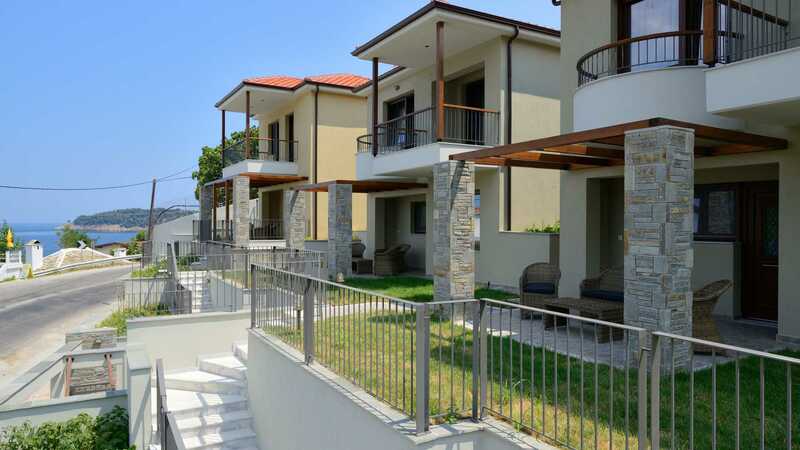 They are holiday homes of high standards guaranteeing delightful moments of comfort and luxury during your stay. 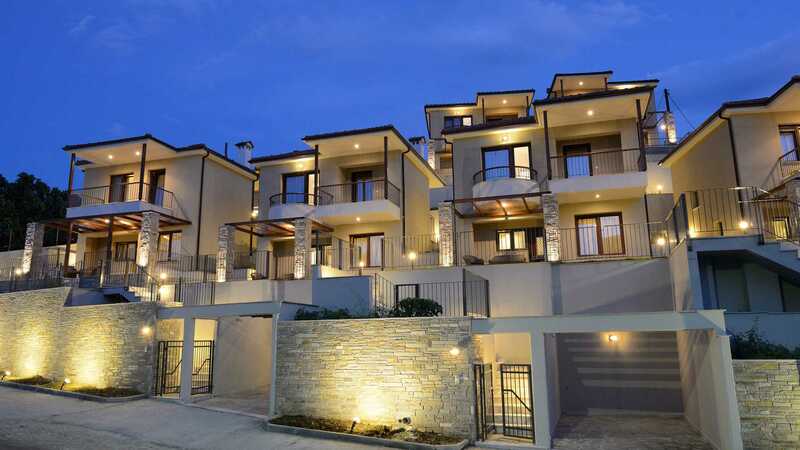 The modern architecture characteristic of Seascape Villas, combined harmoniously with the luxurious yet discreet decoration of the Villas and the bountiful amenities and services provided, make for an exceptional and unforgettable stay. 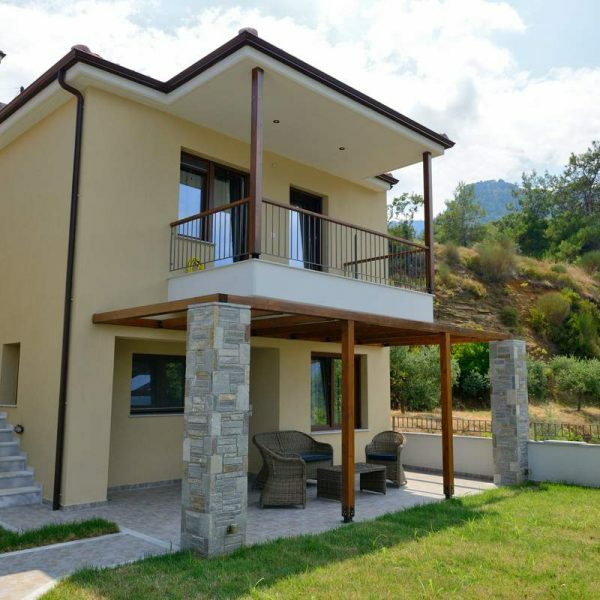 There are two complexes with luxurious villas in two different spots of Thassos, so you can choose depending on your needs. 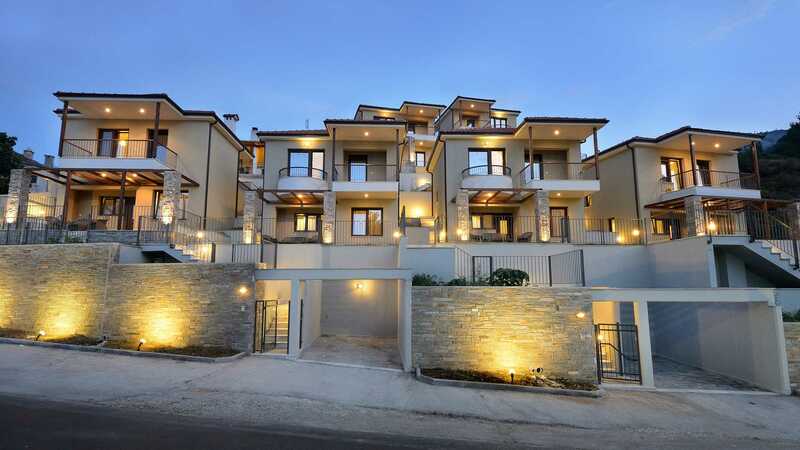 The Seascape Villas at Kinira are luxurious villas with sea view, while the villas on the Port of Thassos have a view to the town. 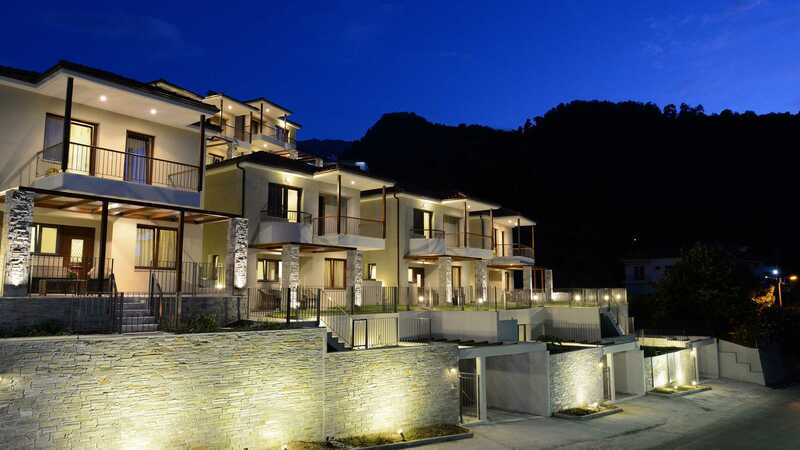 Whichever your choice, the Seascape Villas will be the perfect base to explore the island from and at the same time your personal shelter to relax in and rest.